Technology and IT trends are propelling companies and organizations to virtualize their physical desktops, making it easier for employees to work from anywhere and still be able to access all of their organizations’ internal websites and applications. At Esri, ArcGIS Pro has been heavily tested in all major virtual desktop infrastructure (VDI) platforms. This includes VMware Horizon with View, Citrix XenDesktop, and Microsoft’s Hyper-V VDIs. 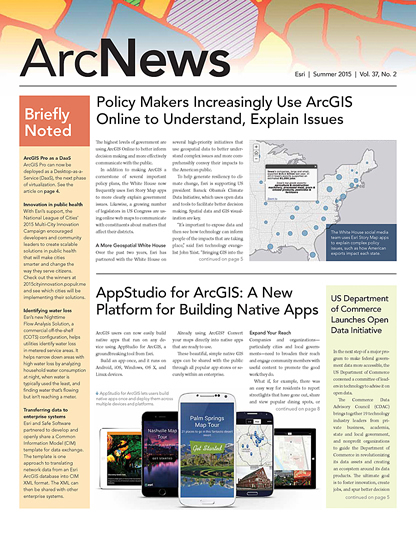 Testing has found that in some cases when ArcGIS Pro is used with 2D data, the user experience is fine without a graphics processing unit (GPU). 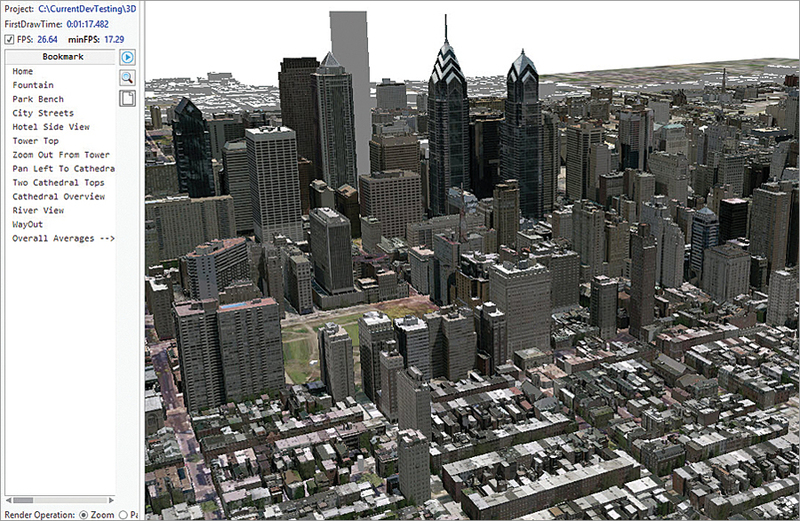 When ArcGIS Pro is used with complex 2D data and any 3D data, however, a GPU is needed. Delivering that user experience on a physical workstation is relatively easy with common hardware such as a GPU integrated with a computer’s central processing unit. Getting that same level of user experience—or perhaps even better—is also possible in a virtualized environment. The major virtualized environments employ shareable GPU technology, such as the NVIDIA GRID cards, to deliver that user experience. 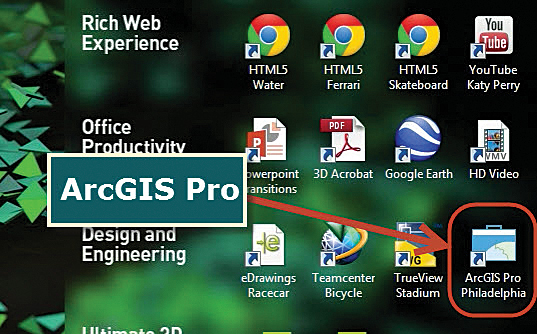 ArcGIS Pro is one of the installed graphics-intensive applications. Its rendering engine, which uses DirectX or OpenGL libraries to render, drives the program’s fluid, highly animated visualization. Those are the same libraries used for gaming software, and when used with GPUs, their capabilities are maximized. Using 2D data that is relatively simple and doesn’t have symbology does not typically require a DaaS supported by a GPU. For more complex 2D and 3D data, however, it is necessary to use a shareable GPU-supported DaaS. When a shareable GPU is required, the DaaS provider must be able to support the use of a GPU such as a NVIDIA GRID K2 card in its hypervisor. This can have a dramatic impact on the end users’ experience. Although many large DaaS providers do not yet provide shareable GPU support, the ones that do include Europe’s Cloudalize and Exponential-e and the United States’ NaviSite. Moreover, existing providers are extending their service areas into more geographic regions, and new providers are scheduled to come online.